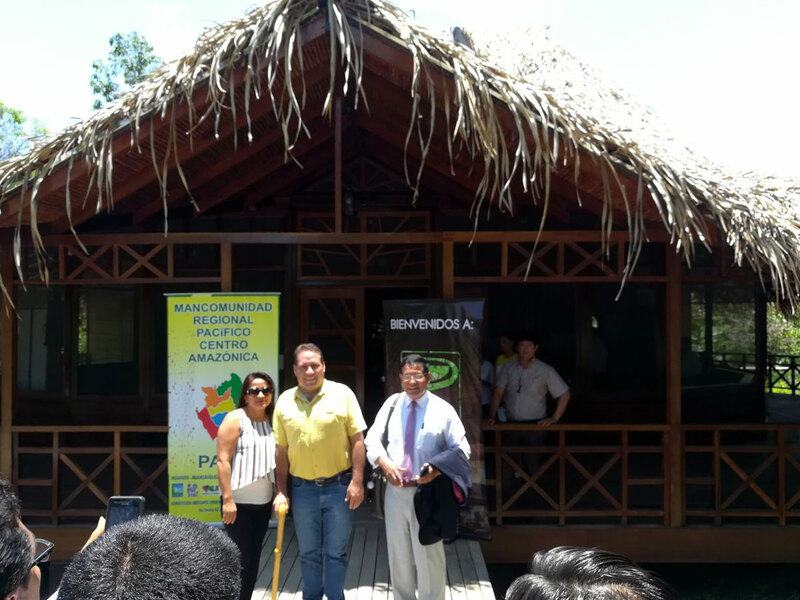 Ecolodge “UNI RAO” received the participants of the Commercial Union of Pacific Amazon regions at the conference! 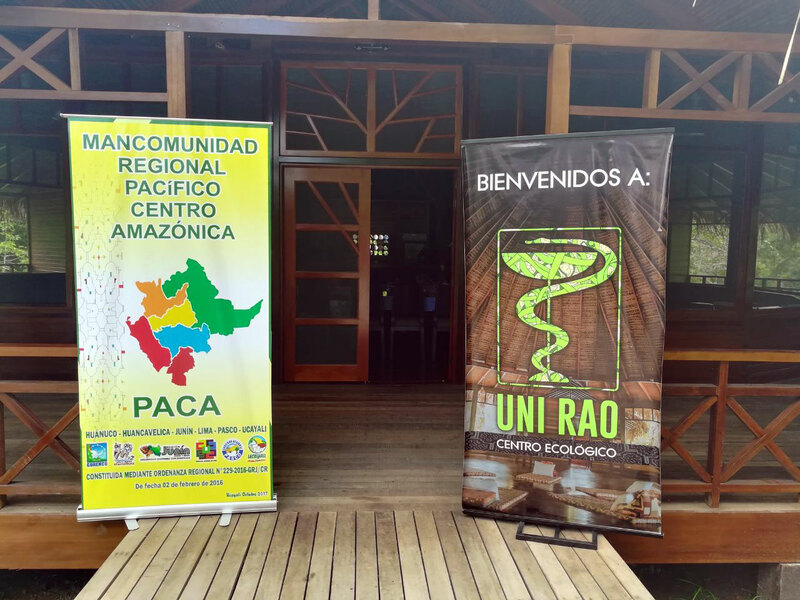 12 Oct 2017 our Ecolodge “UNI RAO” for the first time became a venue of the conference devoted to the interaction of participants of Commercial Union of Pacific Amazon regions (Mancomunidad Regional Pacífico Centro Amazónico — PACA). 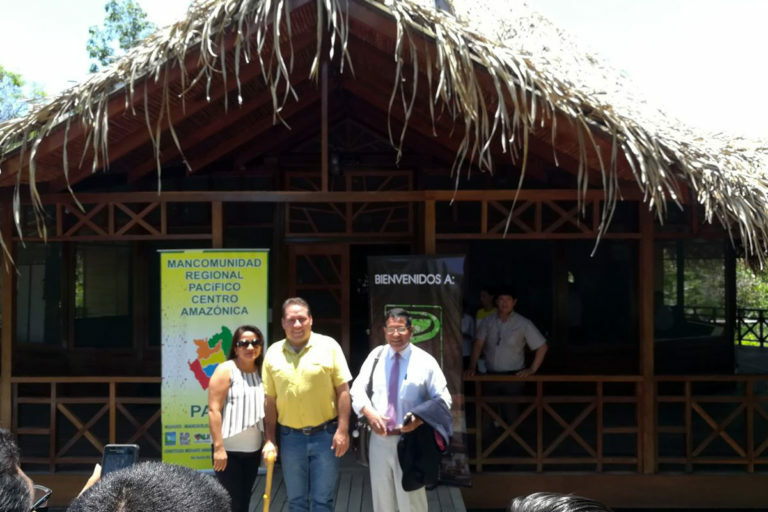 There were 50 delegates, and among them — such honorable guests as the Governor of the region of Ucayali Manuel Gambini Rupay, Chairman of the Association PACA, the Governor of the region Huancavelica Álvarez Glodoaldo, as well as representatives from the Ministry of tourism of Ucayali region and the media. In the course of the discussions some important for our region issues were raised, such as development strategy of infrastructure projects in the tourism sector, communications, counter-narcotics and promoting alternative ideas. 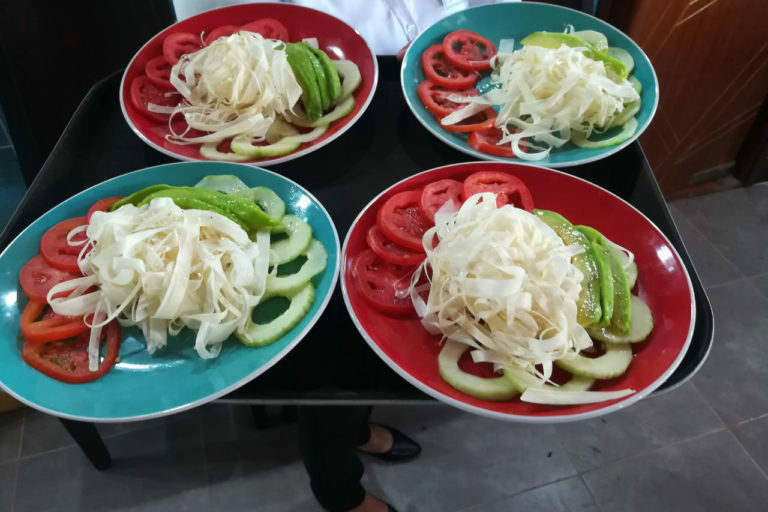 In addition, the participants talked about new commercial projects to attract investment. 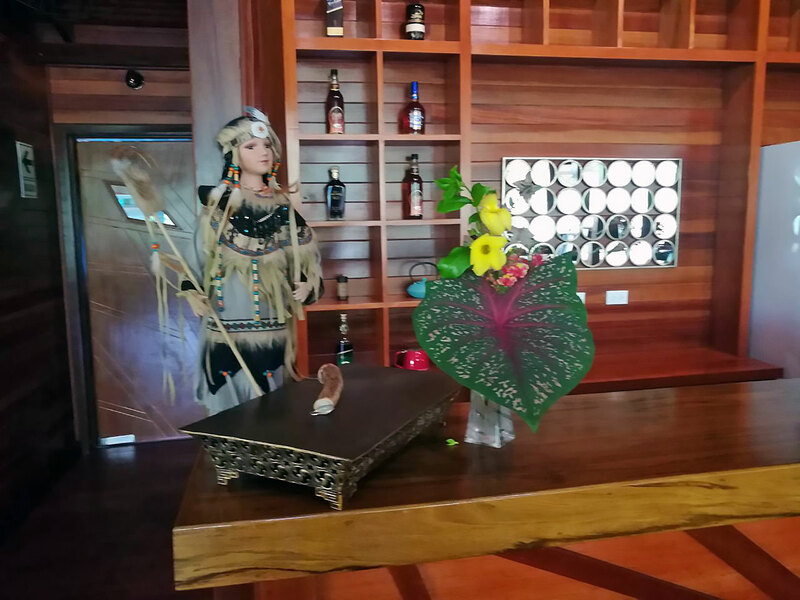 Today the tourism sector in the region of Ucayali is progressing well, more and more people from all over the world choose this place for vacation and travel. 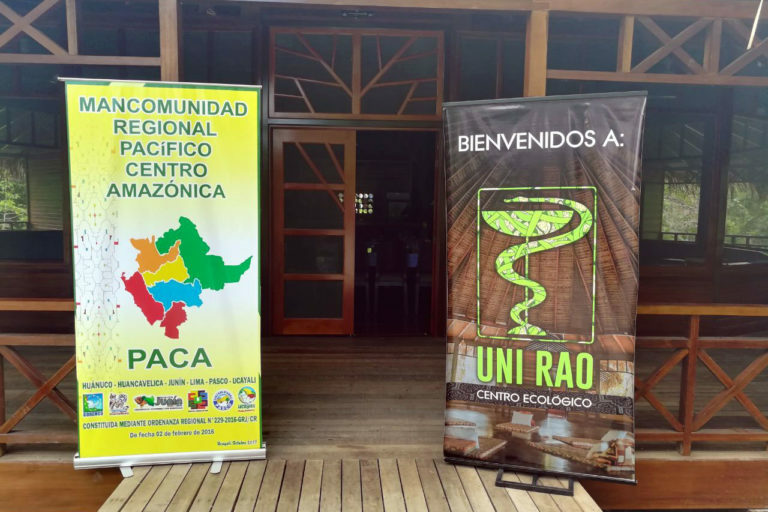 Center of Amazonian Medicine (ecolodge) “UNI RAO” is glad to support this trend! 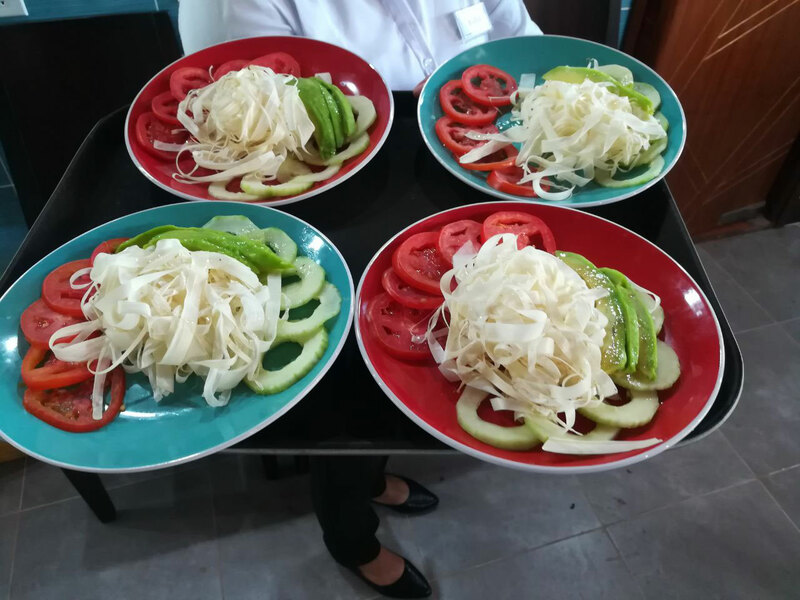 For accommodation of guests and your events we offer special hotel format that enables us to provide a comfortable and familiar hotel service directly in the Amazon jungle.